Noticing is mindfulness – in terms of being alert and aware. Harvard professor Dr. Ellen Langer has done extensive research about Noticing and its importance. Margery founded The Did Ya Notice? Project to speak and write about the art of Noticing (alert mindfulness) and its importance for leadership, teamwork, communications, and just plain living a full life. The Did Ya Notice? Project™, LLC was founded to encourage you to Notice the world around you while you go about your daily business of working and caring for your family, yourself, and your community. Noticing is mindfulness - being alert and in the moment. We need to look up from our screens sometimes because life is more than just a checklist! Noticing fosters creativity and your sense of humor. And Noticing is essential for good leadership. a world of Noticers. Margery blogs weekly about things she has Noticed. Sign up to receive Noticings in your inbox. The Noticer’s Guide to Living and Laughing – Change Your Life Without Changing Your Routine is available on Amazon. You can also find Margery and The Did Ya Notice? Project on LinkedIn, Facebook, and Twitter. Margery Leveen Sher is the Founder and Chief Noticing Officer of The Did Ya Notice? Project™. 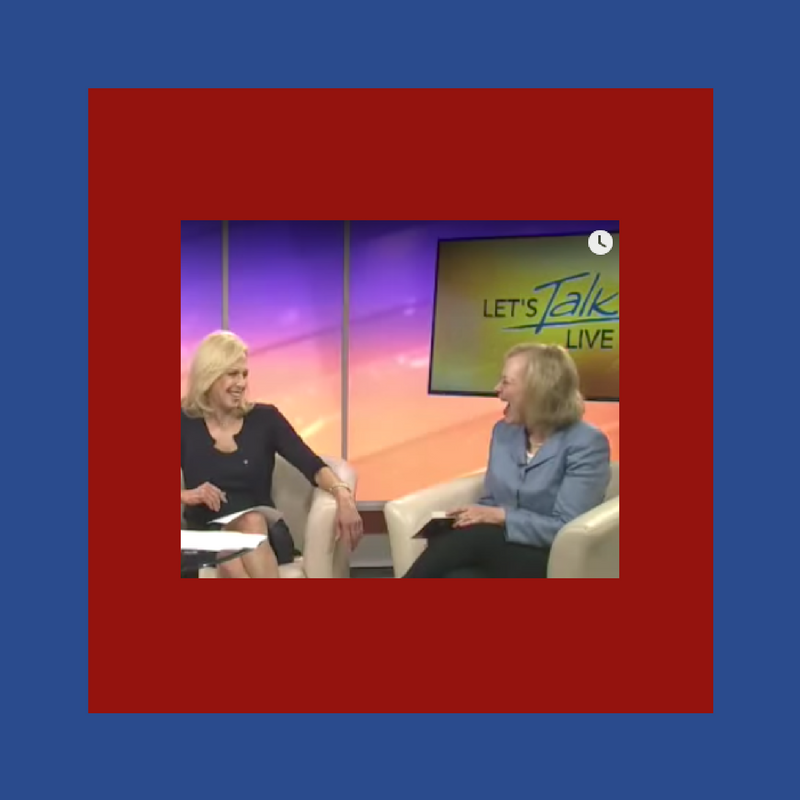 Margery is a speaker, writer, entrepreneur, and executive who has had a long consulting career working with corporations, government agencies, non-profit organizations, and foundations. She founded and successfully developed a for-profit consulting firm, over 30 non-profit organizations, and two charitable funds. She has a book and numerous articles on various aspects of work-life balance. 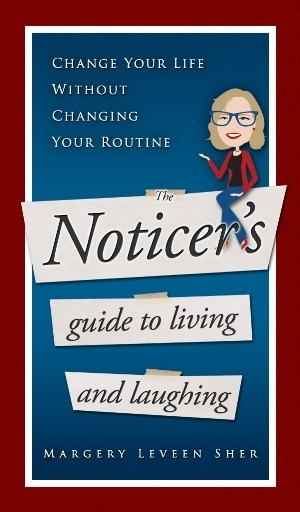 Margery's latest book is The Noticer's Guide to Living and Laughing. Click the image below to buy your copy! The Did Ya Notice? 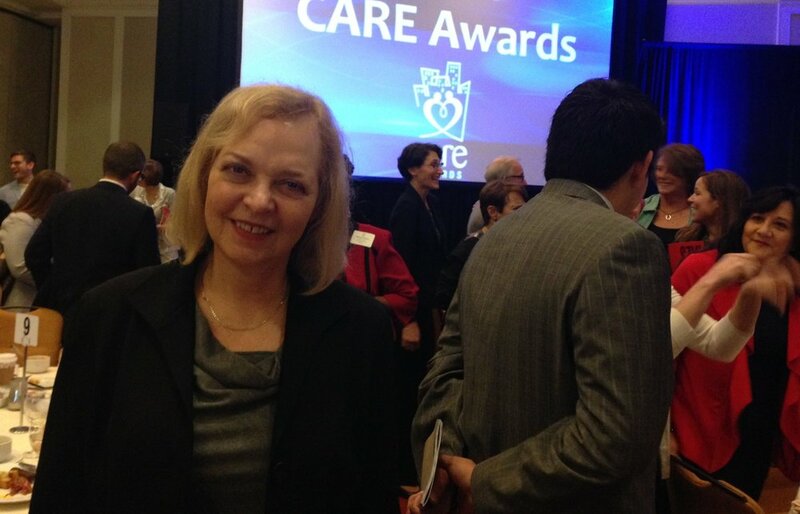 Project sponsors the Northern Virginia CARE Awards (Companies As Responsive Employers) for companies that are family friendly and give back to the community.